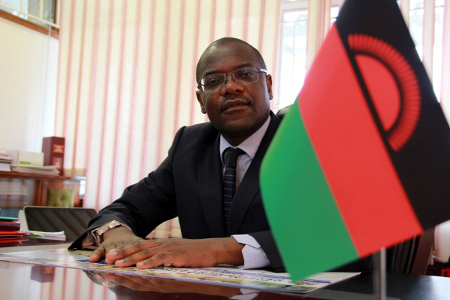 The government of Malawi led by Minister of Foreign Affairs and International cooperation, Honorable Francis Kasaila participated in the mediation talks over Lake Malawi Boundary Disputes with the Tanzanian government in Pretoria, South Africa. The high level mediation team (HLMT) was being led by his Excellency Joaquim Chissano, the former president of Mozambique and the former president of South Africa Thabo Mbeki. Accompanying Kasaila, was Honorable Samuel Tembenu, SC Minister of Justice and Constitutional Affairs and other senior government officials. The meeting which was a follow up to the last one which was held in Mozambique, Maputo in 2014 took place in Centurion, Pretoria and had run from 11th to 12th July 2017. It is said that the talks in Pretoria, South Africa, were held in a cordial manner, reflective of the long standing relationship between the two countries. During the talks, it was evident that there is commitment on both sides towards an amicable resolution of the dispute. Notwithstanding the above, during the Meeting, the Malawi Delegation reiterated the position of the Government of the Republic of Malawi on the Lake Malawi Boundary Dispute with the United Republic of Tanzania. 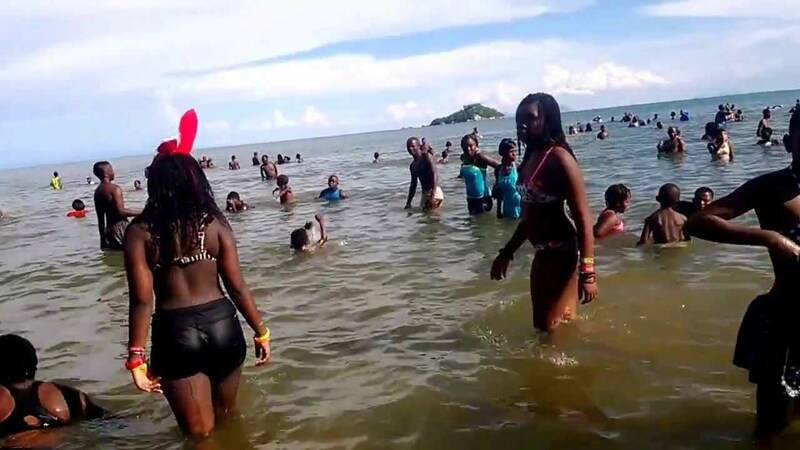 Malawi Government restated and re-affirmed its position that the Lake Malawi Boundary between the countries is the shoreline of Lake Malawi as established by Article 1(2) of the 1890 Anglo-German Treaty. The Malawi Delegation also opposed the unacceptable conduct of making unilateral decisions such as production of Maps purporting to change the current Malawi/Tanzania Boundary which Malawi rejected. It asserted that both parties should avoid taking provocative actions which can escalate tension. The Malawi Delegation further expressed Government’s commitment of respecting African boundaries existing at the time of independence in consonance with the Organization of African Unity (OAU) /African Union (AU) Declarations. Having heard from both Delegations, the HLMT proposed that it should brief and consult with Their Excellencies Professor Arthur Peter Mutharika and Dr. John Pombe Magufuli, for Their Excellencies’ further guidance on the resolution of the dispute. In the spirit of seeking a solution on the dispute, the two Delegations accepted the proposal and further agreed that, the process of consulting the two Heads of State by the HLMT should take place in not more than three months time from 12th July, 2017, after which, further direction shall be availed by the HLMT. 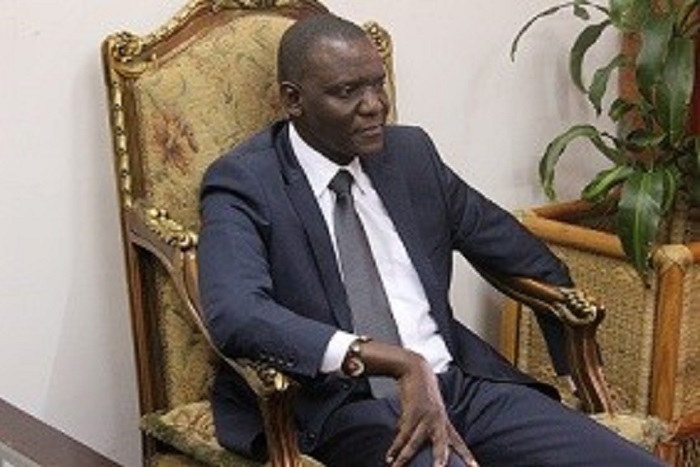 Meanwhile, The Government of the Republic of Malawi has promised to keep the general public and the nation informed of any further developments on the matter.